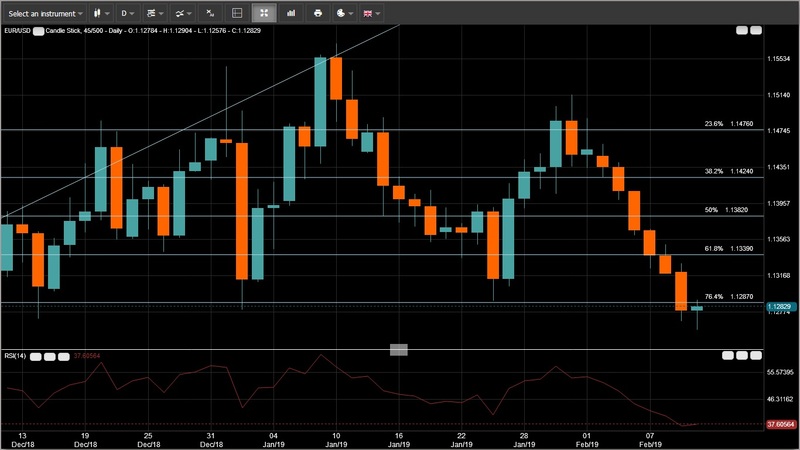 Is the Single currency heading towards 1.12127 – its 52w low? The single currency of the economically weaker Eurozone has been hammered by the major currencies especially against the US Dollar. The data for this week will further show if any inherent strength is left in the Eurozone. Tomorrow is the industrial production for December while the change in employment along with Q4 GDP is due day after. It may be challenged when the US retails sales and the CPI/PPI data is declared further the same day. Euro Trade balance and US industrial and manufacturing production will be printed on Friday. 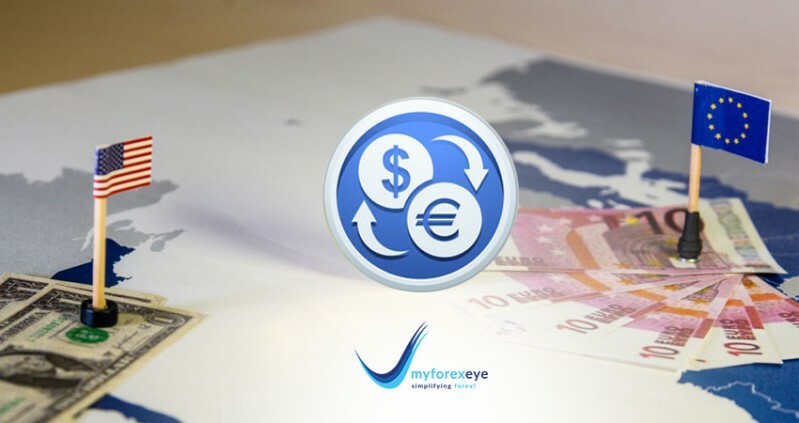 It’s been a year since the Euro started to fall from its 52-week high of 1.25551 against the greenback seen on Feb 16, 2018. It briefly touched its year low level of 1.12127 on November 2, 2018 but post which the single currency managed to stage a comeback to 1.15699 on Jan 10 this year. The last six sessions show consecutive red candles which may give it a little rebound before it decides which direction the pair would move. The Relative strength indicator is at 37.60, indicating an entry or touching an oversold territory. The pair is likely to test 1.13128, which has been a support many a times, beyond that the pair will probably touch 1.13390 (a 61.8% Fibonacci retracement level) before any further direction can be ascertained. The lows of the year though can be tested provided it doesn’t close below 1.12410. If it does, the supports are seen at 1.11734 and 1.11122 (last seen in Jun 2017).